First off, let me say I have always enjoyed a good historical, I like to learn something each time I read a new book, and this one does not disappoint! The American Revolution is such a volatile time in history, and most of us have learned of it through history classes in school. But so many battles and situations never made it into the history text books. 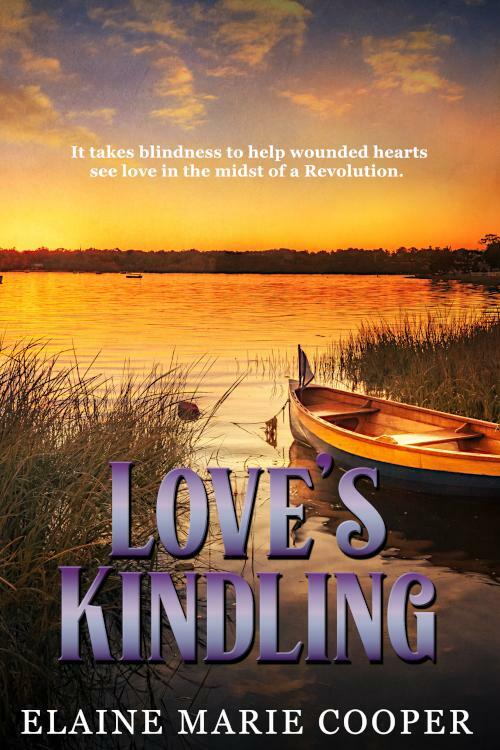 Elaine Marie Cooper has certainly done her research and provides an enigmatic background to this beautiful romance. Aurinda and Zadok grab you from the page one and don’t let go! I especially liked how each of them have a “past” and present situation to overcome in their own lives, before they can ever become a couple. To me a great story has to have a personal journey for at least one of the main characters. In this story we are blessed with both the hero and the heroine having to face issues from their upbringing that have held them back in one way or another from fulfilling their best for God. I think my favorite thing about this novel is how both Aurinda and Zadok have a strong faith and honor God’s will in their lives, even when their own feelings may wish to lead them in a different direction. I so enjoyed reading the historical features of the Revolution, little tidbits like an appearance of Benedict Arnold was a fun experience for me. Another huge plus for me in reading this book is the secondary characters. When an author can incorporate several other characters into a story, well, that makes it all the more special for me. From Zadok’s family to Aurinda’s doctor, they are all interesting and have journeys of their own that we follow in the story, and, honestly, I look forward to reading more about all of them! 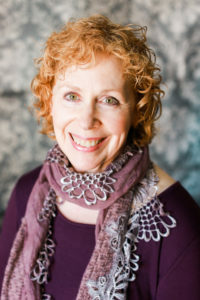 Award winning historical fiction author Elaine Marie Cooper is the author of “Saratoga Letters,” “Fields of the Fatherless” and the Deer Run Saga: “Road to Deer Run,” “Promise of Deer Run” and “Legacy of Deer Run” (December 2016). “Bethany’s Calendar” is the author’s first non-fiction book and describes the journey traveled with her daughter as she was diagnosed with a terminal brain tumor. 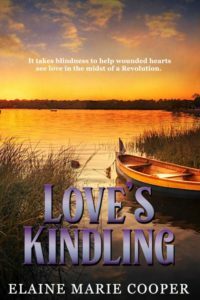 Elaine Marie Cooper has generously offered to do a giveaway of Love’s Kindling in ebook for one of our readers! Simply comment on this post and tell us what you love most about reading a historical novel to enter! The contest will run for one week from the publishing of this post and winner will be notified via email. 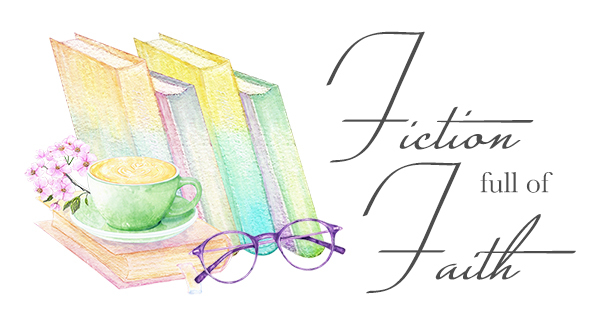 Previous Review of Katie: Book One: The Cattleman’s Daughter by Danni Roan! 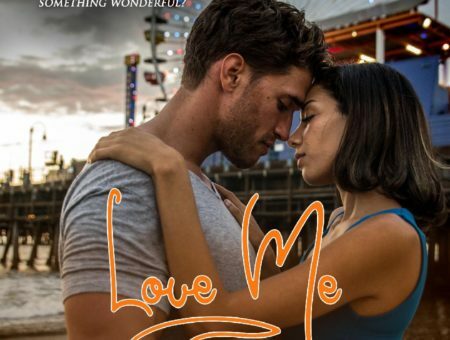 Next Review of Love Me by Alexa Verde with a $10 Gift Card Giveaway!! I love reading historical fiction when the author has done her homework and brings history to life. It is the best way to learn about the past when the characters come to life on the written page and take you back to a different time. You feel like you are right there with them. This sounds like that kind of story that be a amazing to read and experience. Hi, Lorel! So nice to hear from you. I too, love reading about history through novel’s like this one, I think you would enjoy it. I love to read almost all books as long as they are clean. And with historical books you get to read how different years was. Royalty, Amish, English, China, Japan…. so many more places and different years you can go in a book. I have never travelled but I have been all over the world way back in time and to the future. Give a child a dollar it is gone in a minute, give a child a book it is with them forever in their mind. Oh, wow, Dorothy, I just LOVE that saying – I may need to use it, hope you don’t mind! That is always my baby shower gifts too, books! Paula, you just have a way with words. I think your review of this book is exceptional. As usual, you make me want to read it as soon as I can. Elaine’s books, and this one sounds like a good one, that I look forward to reading. I really like books set during war time. It really makes you appreciate what men and women went through so that we, here in America, can live free. I don’t think the newer generations realize that, since so many of them have never really lived through the wars that has allowed them to live the lifestyle they enjoy. Thank you Elaine for bringing the past for me to experience. And Paula, you are right about not making it to the history books. And now they learn even less about history. Kathy, you are such a blessing, thank you for your kind words! So sad about our children’s education on history! I love reading these kinds of novels for that very reason! Thank you for sharing with us, Donamae! I hope you get a chance to read this. I don’t know if my comment will show up later or not. I enjoy reading books back in the day. So interesting and fun to read and learn. I love reading historicals because I’m fascinated by the different time periods that people lived through and the events that shaped their lives. I also love reading about how they dealt with everyday living, simple things. Yes – that is what I love as well, Candace. Thank you so much for sharing! This sounds great!! I’d love to read this book! Paula, you describe things so well, and make me want to read!! Aw, Trudy, you are so kind! I love to share about these wonderful author’s and their books! I love learning as I am entertained! Thanks for this giveaway. Best of both, Connie, I totally agree! I taught high school U.S. history until my 2nd baby was born. I’ve loved history ever since I was a very young girl. My favorite book to read when I was growing up was all of the Little House on the Prairie books and anything about young people pioneers, westerns and about all of the wars. I loved Johnny Termain (sp?) books and the show that, I think but am not sure, Disney produced. I love all of your books, Elaine. You do such wonderful detailed research and write all kinds of that detail in each of your historical books. Of course, I love that you always have an important storyline about your character’s faith in Jesus. I learn from your books every time I read them! Beautifully said, Connie! Thank you for sharing! The historical fiction genre is relatively new for me. That being said, every one I have picked up I’ve enjoyed and usually learned something from. I love well researched books! Yes, Tina! The better the research, the more realistic the story, I love it! I love reading just about anything but the best is historical fiction. Each book I read gives me a deeper understanding of what they went through back then and more of an appreciation of what we have now. So well said, Sherry! I gain new appreciation every time I read these books!